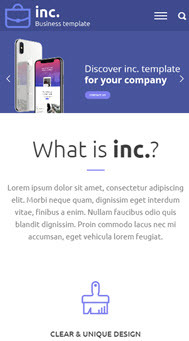 Inc is a Powerful, Responsive & WordPress Business Theme. It can be a great choice for your stunning Blog, App Development, Game Development, Corporate Portfolio, Creative Agency website and much more. Inc is the perfect combination of a beautiful and modern design with vibrant colors and a subtle hint of minimalism found in the details. Inc is loaded with powerful features and a professionally crafted code base. It comes with Visual Composer plugin ($39 value). 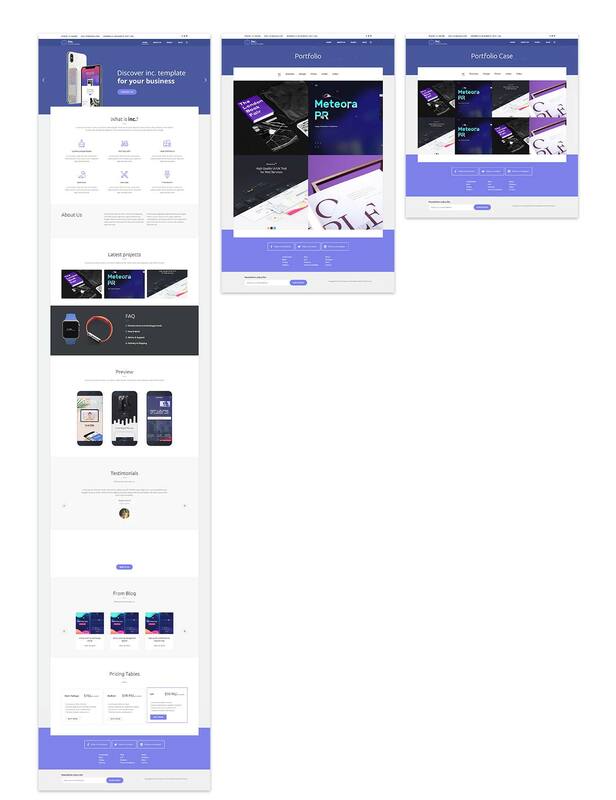 With this drag & drop layout builder, you can structure the content on your pages without ever having to touch a line of code. A simple, vibrant and eye catching design for any business. All with the intention of getting you more business.